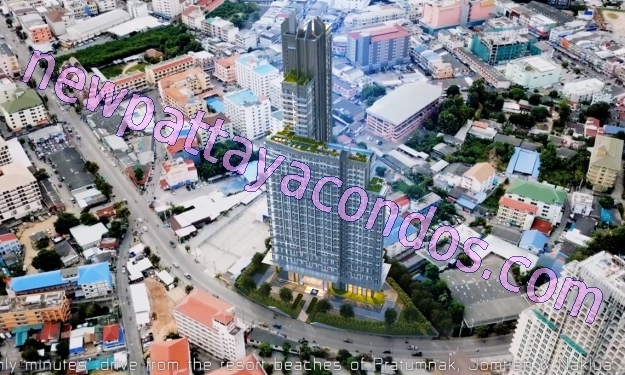 Superbly positioned on Pattaya`s vibrant 3rd Road and soaring 40 storeys into the sky, Arcadia Millennium Tower is an iconic new landmark in the evolution of the city`s skyline. This prime location offers the ultimate in convenience, with all major amenities, attractions and transport links in easy reach. 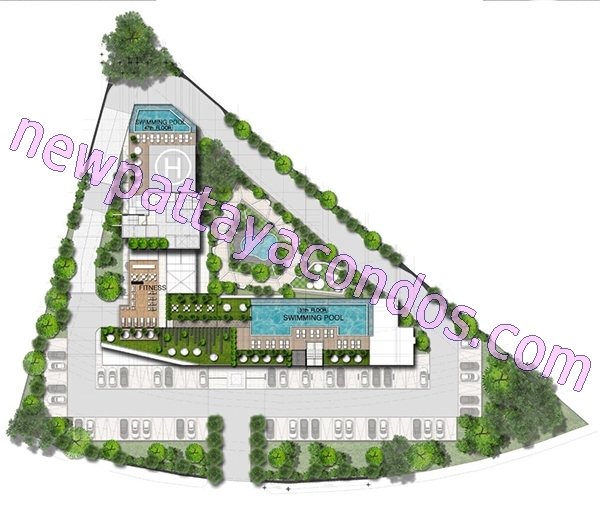 The project is just a short walk from major supermarkets and shopping malls. We have 1 bedroom units available starting with 27 SQM up to 160 SQM depending on requirements and needs of customers. The condo will be completed end 2021. 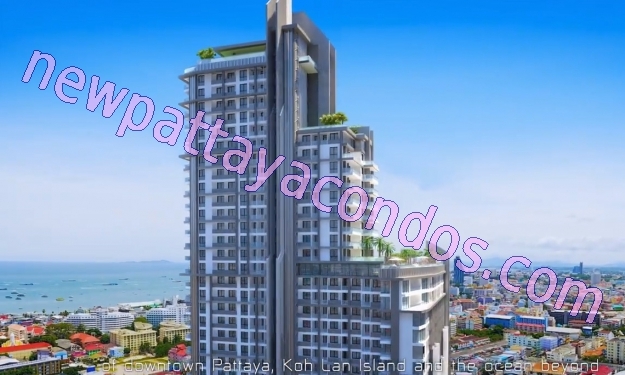 1 bedroom apartments for only 1.999.000 THB!! 10 minutes stroll from Walking Street!! 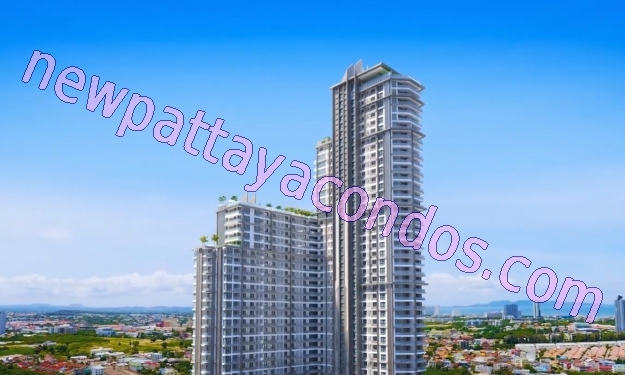 It is perfect as an investment for rental return and an opportunity to enjoy capital appreciation. 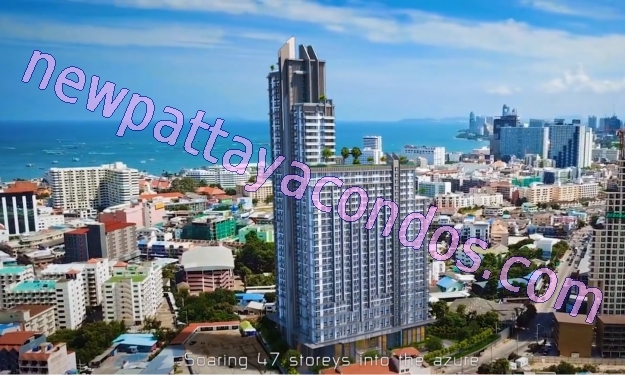 This latest project from the internationally-acclaimed Arcadia development team will change the look of central Pattaya. 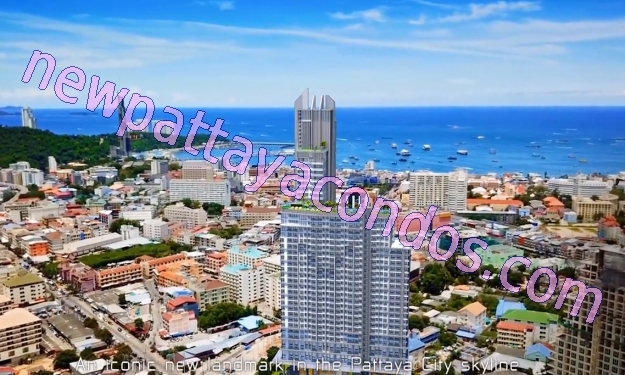 Arcadia Millennium Tower will give 360 degrees stunning views Pattaya, Pattaya Bay, Koh Lan Island and all the way to Bang Saray. These breathtaking views can be appreciated fully from the enormous 31st floor infinity pool, as well as from the rooftop infinity pool with daunting, state-of-the-art overhanging pool sections pulling you out into the abyss. Arcadia Millennium Tower features a diverse range of luxurious residential suites with something to cater for every prospective buyer. 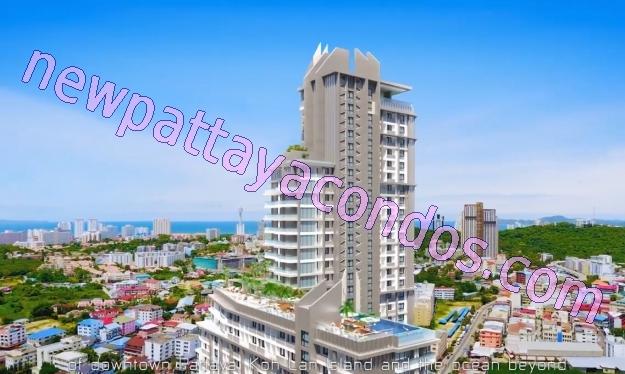 From the entry-level 1 bedroom suites to the VIP 2 bedroom oceanfront apartments and unique top floor penthouses complete with private Jacuzzi’s and oversize balconies.